Is there anything Super about Super Moon ? Much discussion have been floating around the so-called "super moon" that will take place tonight (March 19). Actually the phenomenon of super moon occurs once in 14 yrs or so, but this time it also turns out to be on a full moon day. The discussion has been actuated by aftermath of the Tsunamis that hit Japan around last week and the rumored natural causes around the super moon. Is it really super. Decided to venture out and take a look at the same. Though scientifically it is indeed couple of 100 kms closer, not sure if it would not make much of a difference to a casual observer. Also the time / location of observing and the optical illusion around it (Building or know objects in the close foreground , and the moon on the far back ground at horizon) make lot of difference to the perception. As I was at the terrace , not much of interesting subject to shoot along with the moon. May be next time should head out to the lake or something ! So what do u think, Is there any thing super about super moon ? 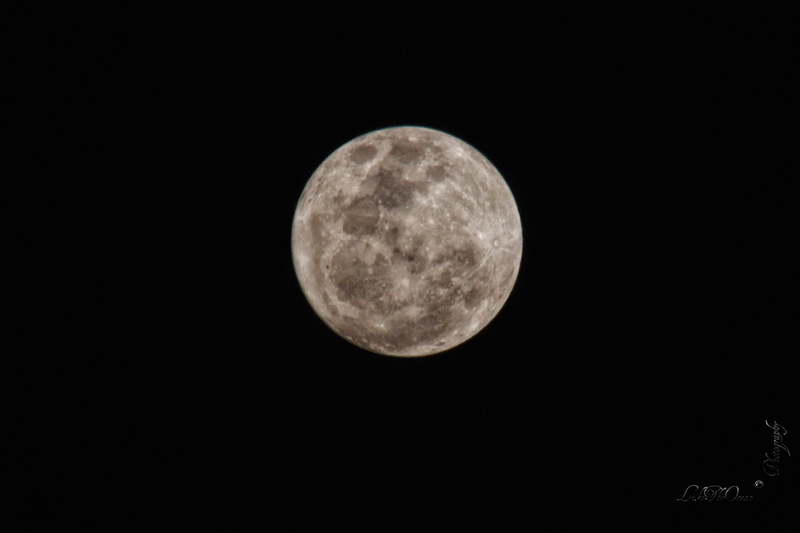 Super moon or not, it was indeed enjoyable spending some night time, out with the moon !